Published 2018年11月15日 at 4032 × 3024 in 愛と喜びの大感謝祭2018. 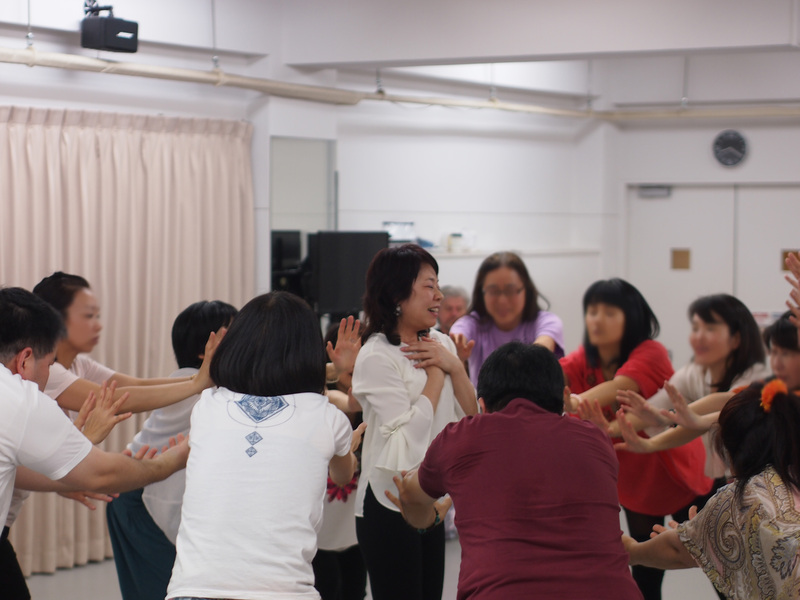 Copyright ⓒ VitalDanza® Facilitators Association of Japan. All Right Reserved.